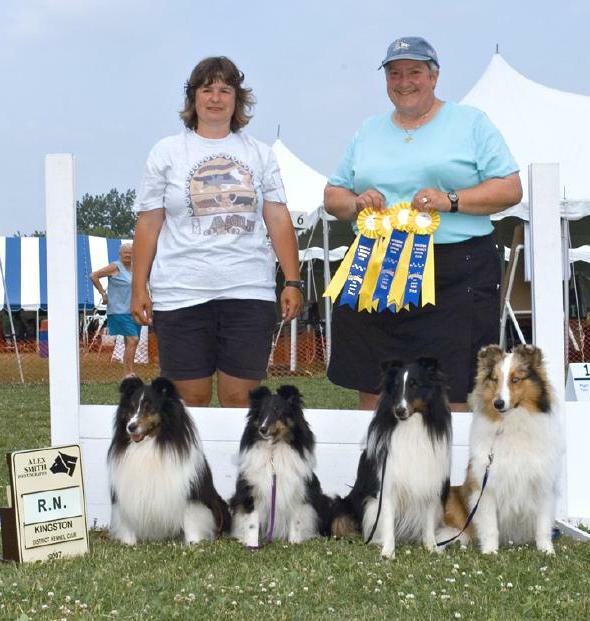 Jeff & Kellie Whiteside of Herdabout Shelties are very proud to tell you about the accomplishments of their dogs. These dogs have taken one or more classes at Herdabout K-9 Academy. Soooo much to list and brag about! Check back soon to see all our brags, as we will post them as soon we get some free time. 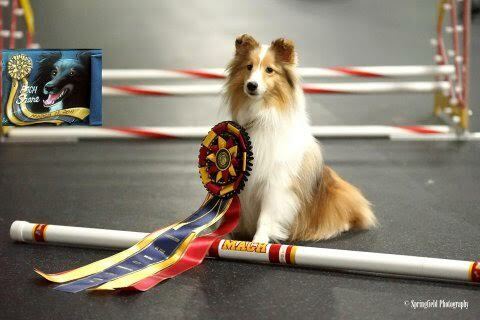 "Spark-E earned his Master Agility Trial Championship at the Chomedey agility trials held in Quebec on September 16 - 18, 2016" We are so thrilled to have reached such an accomplishment with this fantastic little sheltie. 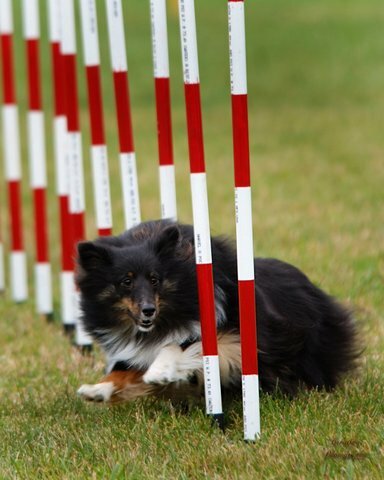 Spark-E makes the top agility dogs in Canada for 2015. 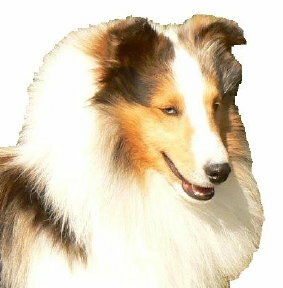 He is # 2 herding group, and # 10 all breed. Trained and Handled by Jeff Whiteside (owner/breeder). 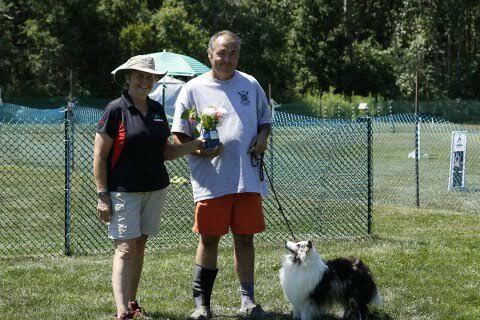 Spark-E and Jeff win first place at the CKC top agility dog in Canada invitational. 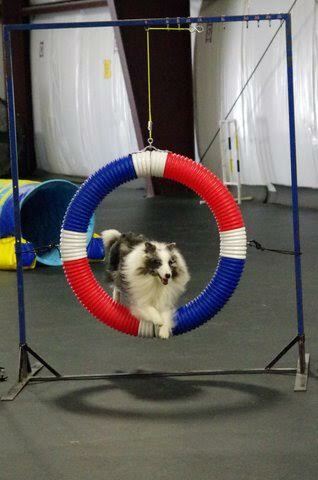 This competition was only open to the top 5 agility dogs in each breed. Sprite - (Herdabout Obey Your Thirst) handled by owner Jennifer Fraser won 1st place in the AAC Alberta Regionals and is on her way to the AAC Nationals in August. 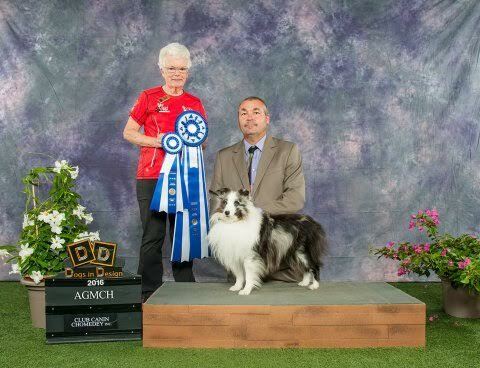 Lacey - (Herdabout Blue Bi U Wear'N Lace) handled by owner Dawn Chisholm won !st place at the AAC Ontario East Regionals and is on her way to Nationals in August. 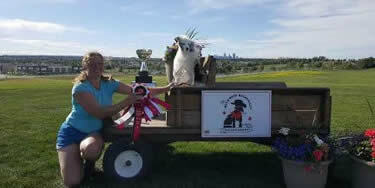 Bolt - (Herdabout Fast And Furious) with owner/handler Lauren Hutton won 3rd place at the AAC Alberta Regionals, and is on their way to the AAC Nationals in August. 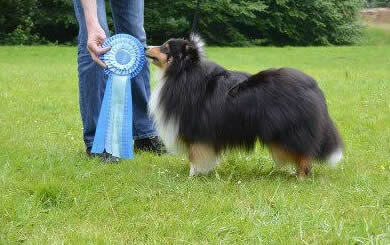 Ransom - (Herdabout Heart Held Hostage) in Germany, became at the Show in Ankum CFBrH Weser Ems an Exellent 1 with CAC Club. Shown by owner Marlies Entian. 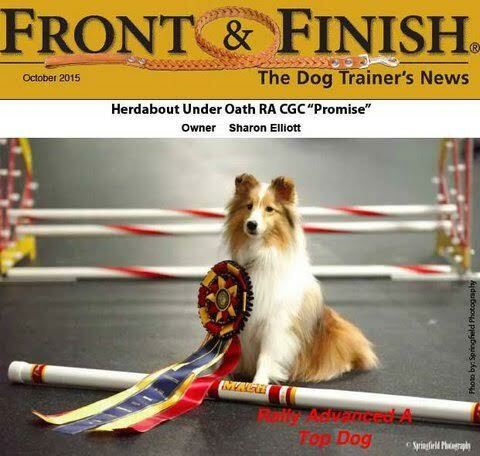 Promise - (Herdabout Under Oath) handled by owner Sharon Elliott Promise becomes the top Rally Advanced A dog for 2014 in the USA. 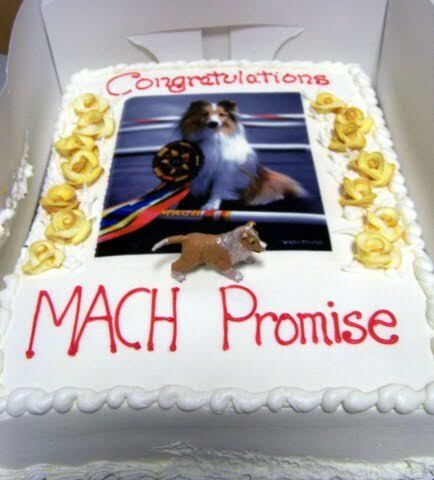 Prom is close to MACH3, which she should get before the end of November 2016. And depending on entering obedience trials, hopefully she will get that last leg for her CDX. Herdabout Tri The Cruz Control (aka Cruz) earned his ATChC this past weekend (September 8 & 9, 2012) with the awesome handling of his owner Karen Jackson-Izzard. 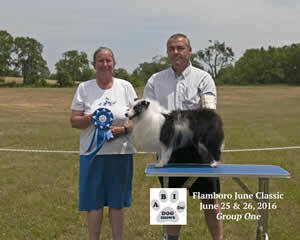 Karen and Cruz also took first place in the 2012 Canada East AAC Regionals. We are so proud of this amazing team and their well earned accomplishments. Way to go Karen & Cruz!!! 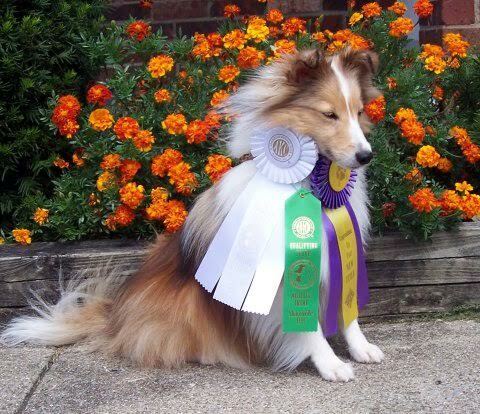 a) Top 10 Dogs in Canada (all breed) Scandal finished in 6th place. 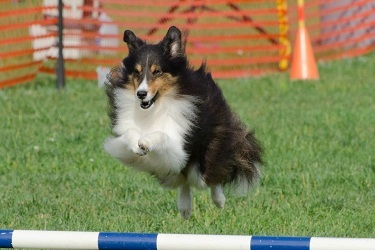 b) Top 5 Dogs in Canada by jump height in Jumpers With WeavesScandal finished in 4th place (beating out last year's top agility dog in Canada 2010, who took 5th place in this category for 2011). 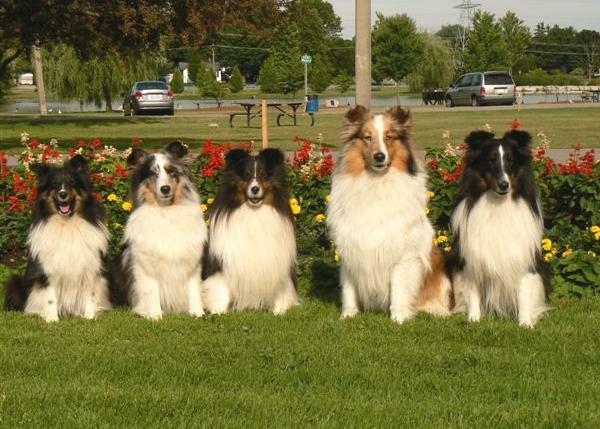 c) Top 5 Dogs in Canada from the Breed (Shetland sheepdogs), Scandal finished in 4th place. Sophie (Herdabout The Speed Of White) received her ATChC at just 2 years of age. Sophie's first Q was June 25th 2011. Her First Title was August 29th, 2011. AND ... her ATChC was acheived on September 9th 2012. So it only took around 14 months to go from ADC to ATChC and that was mostly trialing just locally at trials hosted by Morning Star. Sophie has been really steady and she is getting faster and faster all the time. 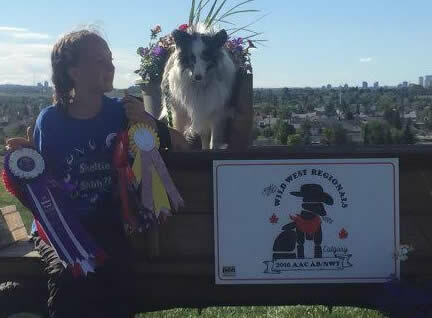 Dawn Chisholm has done an outstanding job training and handling this very young and super smart Herdabout Sheltie. A big CONGRATULATIONS to a job well done! 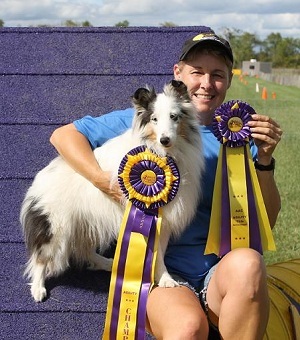 Herdabout Born Bi Solar Winds is a budding herding star. 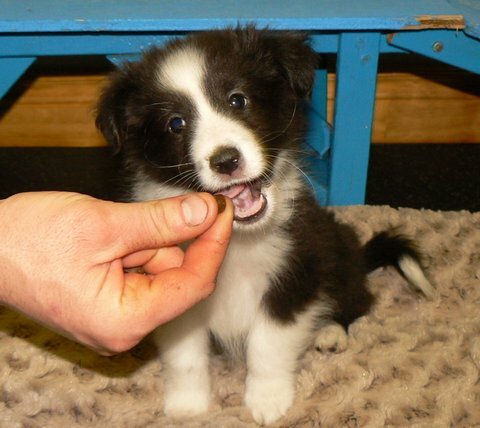 This Tuvok X Tazer puppy has inherited some great herding instinct through his strong working pedigree. 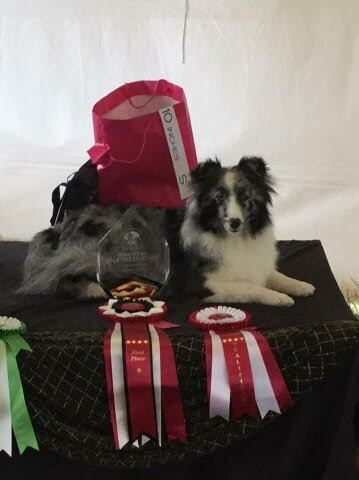 We are very excited for his owner Terri Austin-Beech in Alberta and all the performance sports that this puppy will be trained for ...along with the ability to earn his Canadian conformation championship. 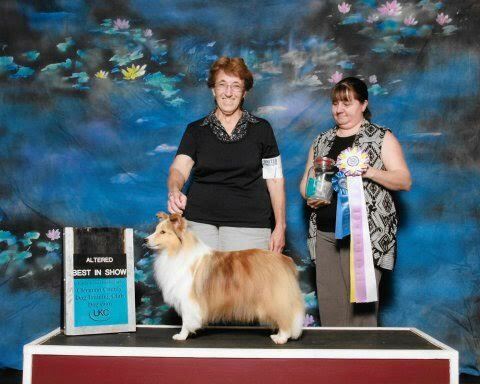 2007 was a phenomenal year for Herdabout Shelties. We attended Kingston with five dogs.